A sweeping, romantic epic. Breathtaking. Heartbreaking beautiful. Powerhouse performances. 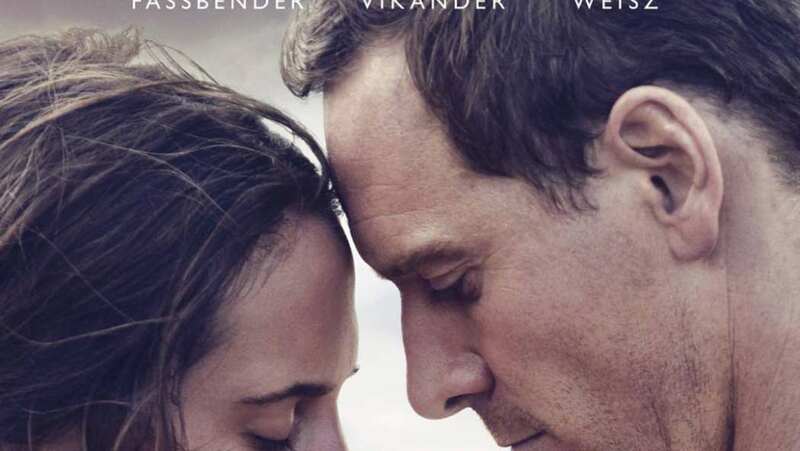 International TV Spot for The Light Between Oceans.